so you can increase your sales. Make an impression. Look your best. We’re here to help you with that. We offer a variety of paper and card stock products from standard sizes to custom cuts. We offer many types of interior and exterior signs, storefront and window graphics, as well as construction and realty signs. From door decals and magnets up to partial and full vehicle wraps, we can turn your vehicle into a moving billboard. Our graphic designers can build your brand from scratch or use your creative components to layout various different forms of media. 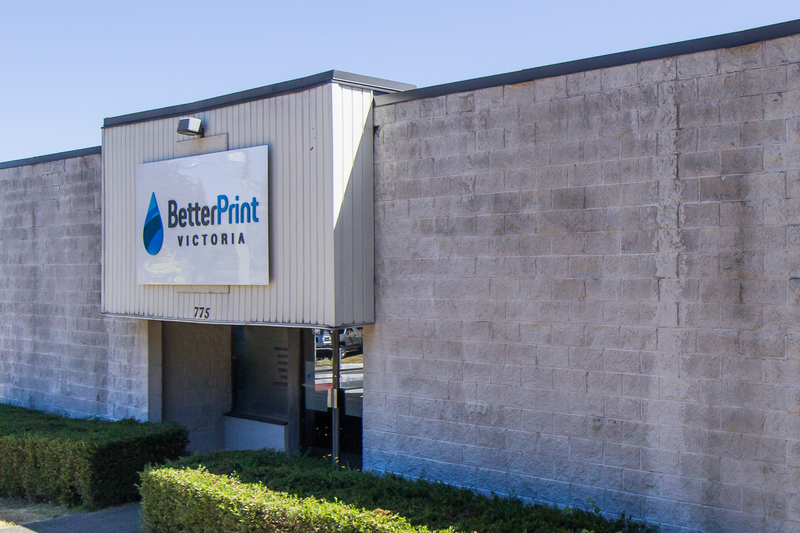 We know there are many print shops and we knew that before we opened our doors. We know that you can buy a similar product from many different places, but we offer something most places don’t sell. Intent. We intend to turn your shoppers into buyers. We recognise what products are great for impression advertising and what products are great for creating conversions, and we design them to do their job. We can identify where in the buyer’s funnel your shopper would be when receive the media you’re creating and we talk to them in the stage they are in. We do more than just sell you advertising products, we help you use them. Plus, everyone that works here is very nice and pleasant to deal with. © 2019 Better Print Victoria.